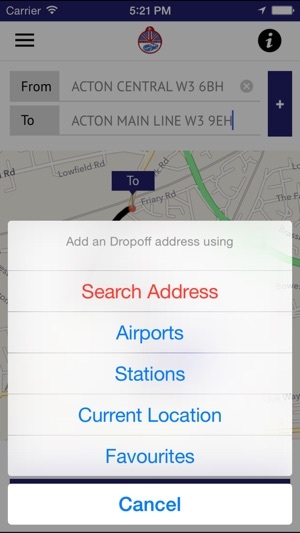 major airports including London Heathrow , London Gatwick, London Luton Airport, Stansted Airport, City Airport. 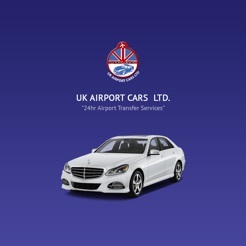 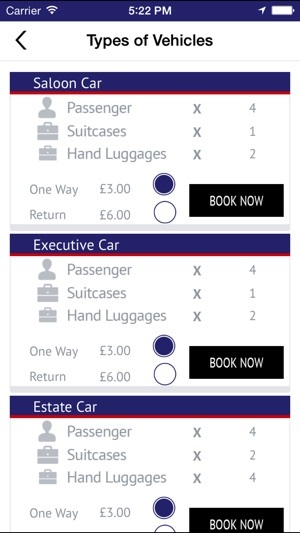 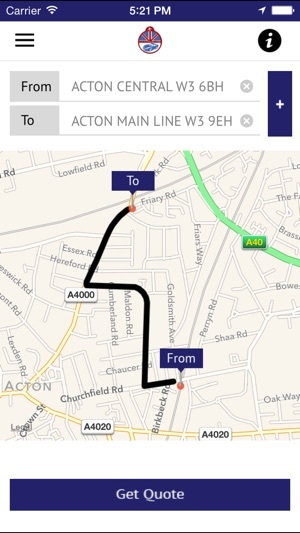 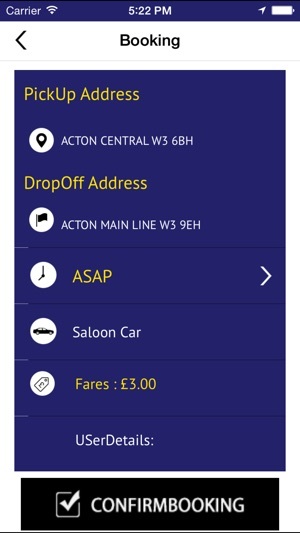 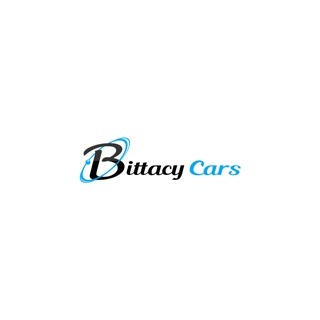 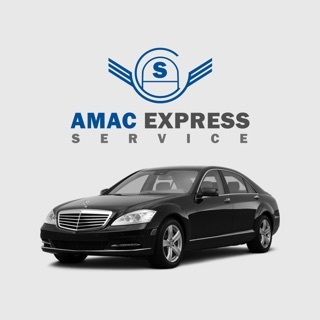 Our App allows you to book a Private Hire taxi with UK Airport Cars. 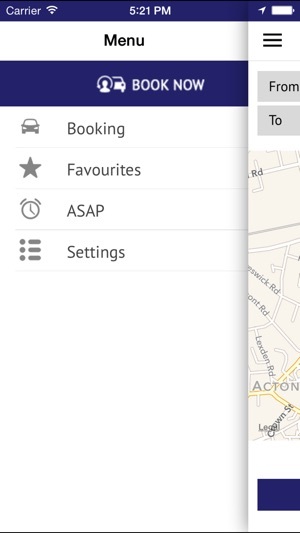 also Manage your bookings, favourite addresses and cancellation of your bookings..